Stop wasting hours of your time. 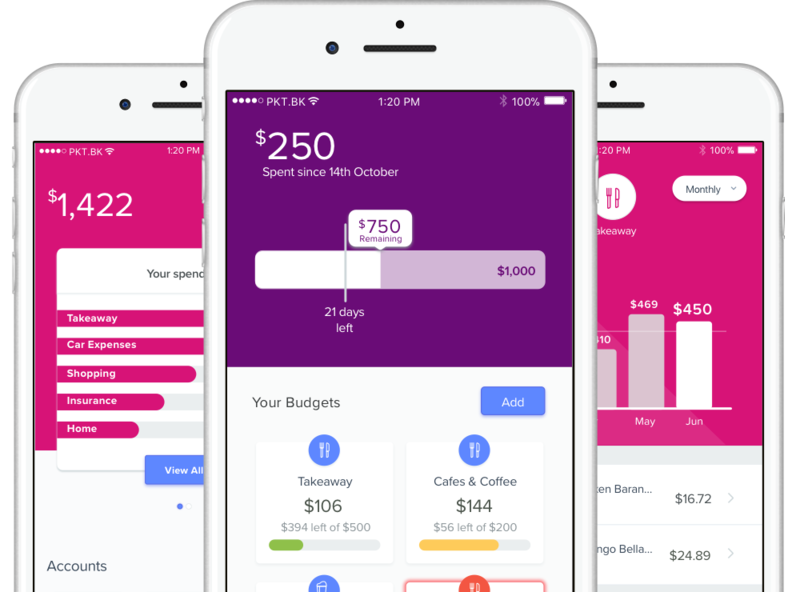 Use Pocketbook to automatically look after your money. The smartest companion for your money on the go. Take care of your money all in the one place. From your account balances, spending history to upcoming bills. Track all your bank accounts automatically with the most precise and speedy bank feed technology available. Set your spending budget based on your income, bill commitments and recent spending history. Auto-track your upcoming bills and income using our smart algorithms. No more manual tracking. Your transactions are automatically categorised. While you can add location, notes and photos.